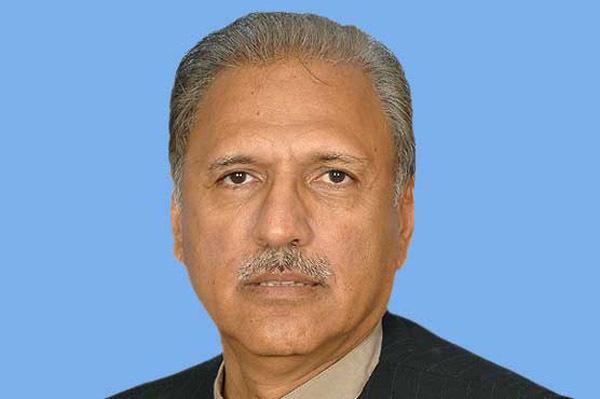 KARACHI, Aug 19 (APP):Pakistan Tehreek-e-Insaf (PTI)’s nominee for the office of president Dr Arif Alvi Sunday said that the current government would equally focus all parts of the country for development and prioritize the provision of basic amenities to the masses. Talking to media here, he said the sense of deprivation in Balochistan would be addressed besides resolving the issues confronting the people of Sindh particularly the Karachiites. Arif Alvi thanked Imran Khan, also the PTI Chairman, for nominating him for the presidential slot and prayed for the success of the PTI to fulfill its commitments it had made with the people. He said the journey of change has started and Imran Khan in his address to the nation on the day would give a roadmap for his actions and priorities. He said the people would witness a clear change in the country and see their government concerned for the poverty alleviation, education, healthcare and housing facilities. The presidential nominee urged the Pakistan Peoples Party and allies to support the PTI to resolve the problems of Sindh province. To a question, he said for being a politician, he would keep in contact with the masses. Asked whether he would live in presidency or somewhere else, Dr Alvi said he would try to keep residing in Parliament Lodges if he is allowed.